Sometimes it seems like everything in my world is challenging my notion of normal. Last week, I saw the owner of a restaurant punching check amounts into a huge calculator. This calculator was twice the size of the smartphone I was using to request pickup by an Uber car. While I was riding away, I was wondering who, besides that restaurant owner, still uses calculators today. The last time I used one was 30 years ago, for my high school science and math classes. I can’t imagine needing a calculator in my business today. After all, I’ve got Excel and virtual calculators on all my desktops and devices to use instead. In fact, I ordered my ride, paid for it, and got a receipt, all by pressing two buttons in an app on my smartphone. 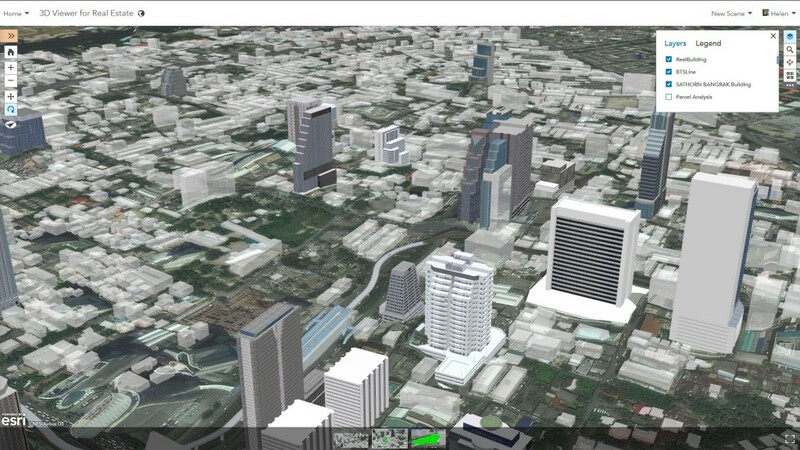 When you use a Location Platform, it’s simple to build, publish and share data on the web from simple data files to elegant, interactive 3D web scenes that can be viewed everywhere. Imagine my surprise when, the next morning, I got an email asking me to attend a financial planning and analysis class that was promoting the latest in calculator programming as a key benefit. In a few easy lesson, I could learn to calculate basic and advanced equations for common real estate business dealings. And despite all the great positioning and marketing, I was left asking myself, why? Why do this with an electronic calculator in the twenty-first century? Why learn to use such a cumbersome thing when there are apps that will do this work and far more? Why carry another piece of technology when the one you already do most of your business on- your phone – is sufficient? Yes I know that in some corporate and university settings, financials are still taught using calculators. But that seems like just a teaching assignment and is kind of anachronistic, to me. I’ll tell you what I think: today’s real estate “young guns” aren’t going to invest in another device when there are already financial calculators that can run on smartphones. Smartphones shape these people’s world view, including how they get and receive information and how they interact with others. They do business in a social setting, living with technology and working to change minds through information, not despite it. Expectations of how to discover, access, create and share information has changed from employees being tied to an office from 9 to 5, to their being available anywhere and at any time. These young professionals, in their twenties and early thirties, the young gun, have never experienced the technology and communication constraints we older folks had at the start of our careers. Young professionals know they have apps that run everywhere, in the cloud and on the office computer. They can make and take information anywhere. More importantly they’ve learned from us, including our best practices and ideas, and they are using technology to do in mere hours what took us days using paper and traditional methods. These professionals are breaking into new areas and tearing down barriers and are hot-wired to receive and act on new input and information. They are doing more with less, faster and better, because they understand what is possible. They are not constrained by our old ‘muscle memory’. Young guns know they don’t know everything, but they know there’s a way to find information. They just need to figure out where it is, so they ask questions. They ask lots of questions, new and different questions, because they see things in a different way. And that’s why today’s young guns are adopting the ArcGIS platform. The ArcGIS platform includes ready-to-use apps, content, capabilities, and GIS infrastructure, so everyone can visualize, analyze, and collaborate using maps—anytime, anywhere, and on any device. ArcGIS also provides access to global demographics, spending, and lifestyle data to help you reveal insights and patterns that can get your business ahead of the curve. Is this talk of technology bad news for the traditional commercial real estate expert? Not at all. Many of the professionals I know, like David Hicks, are applying the same tactics and habits that the young guns use. There’s no age barrier to being a lifelong learner or applying new ideas. David Hicks is using interactive story maps to showcase his properties and differentiate his business. No coding required – just storytelling. A 31-year commercial real estate veteran, HIcks is President of David Hicks Company, a Dallas–based commercial real estate services firm. 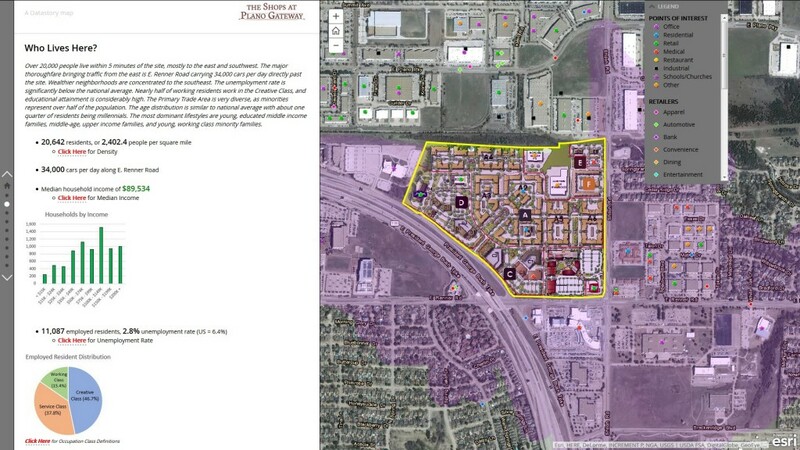 Over the past 17 years, he’s represented Dal Briar Corporation in the planning, entitlement, development, and sales of mixed use sites in a 2,500-acre planned development in Allen, Texas; a 225-acre planned development in Richardson and Plano, Texas; and a 110- acre planned development in Richardson. Hicks also represents JBGL Capital in the acquisition and development of residential and active adult communities in Allen, Texas. Hicks is pursuing a future that doesn’t resemble his past. He’s more than tripled his business since adopting ArcGIS. And now he’s doing business in places people don’t expect. He’s handling every objection in meetings by using proven data and analysis, and he’s bringing people together through collaboration, focusing them on making decisions to move forward by removing barriers. Lizzy Hicks knows how important it is to make information easy to find and understand. 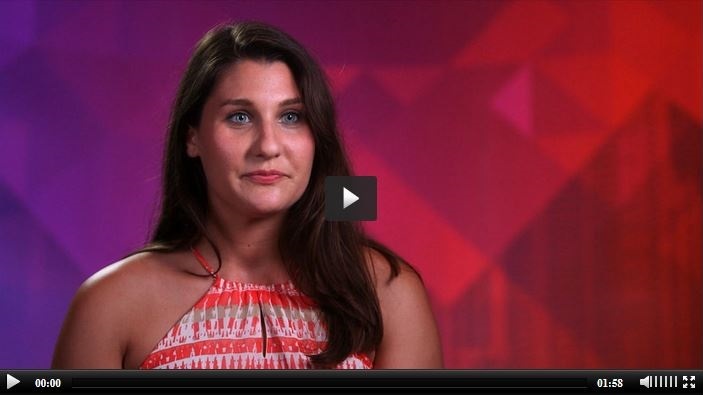 She’s one of the young guns in real estate. It’s what everyone is or will be using to make better, more profitable deals, faster. Take a page out of the young guns book to discover what ArcGIS can do for you, so that you can finally retire your calculator. Let’s get you to young gun status in your business. Learn more.